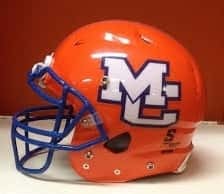 Marshall County Football has released their fall 2019 schedule. The Marshals will move back to Class 6A next season after playing in Class 5A since 2015. Their District 1 opponents will be Apollo, Daviess County, Henderson County and McCracken County.